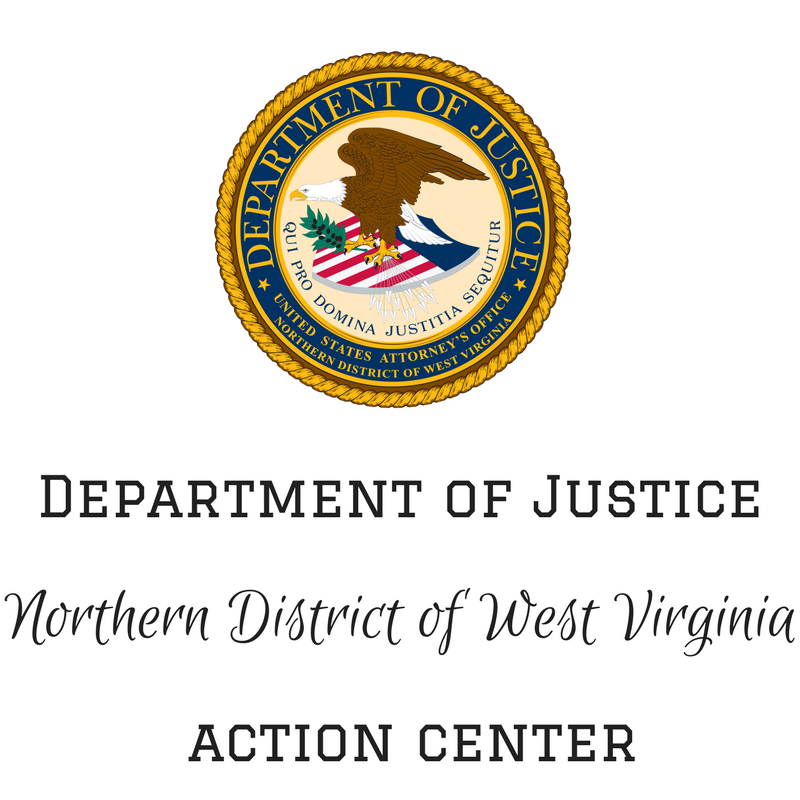 ELKINS, WEST VIRGINIA – Michael A. Spino, of Bridgeport, West Virginia, has admitted to a firearms charge, United States Attorney Bill Powell announced. Spino, age 30, pled guilty to one count of “Unlawful Possession of a Firearm.” Spino, having been previously convicted of two felonies, admitted to having an unregistered 12-gauge sawed-off shotgun in January 2018 in Harrison County. Spino faces up to 10 years incarceration and a fine of up to $250,000. 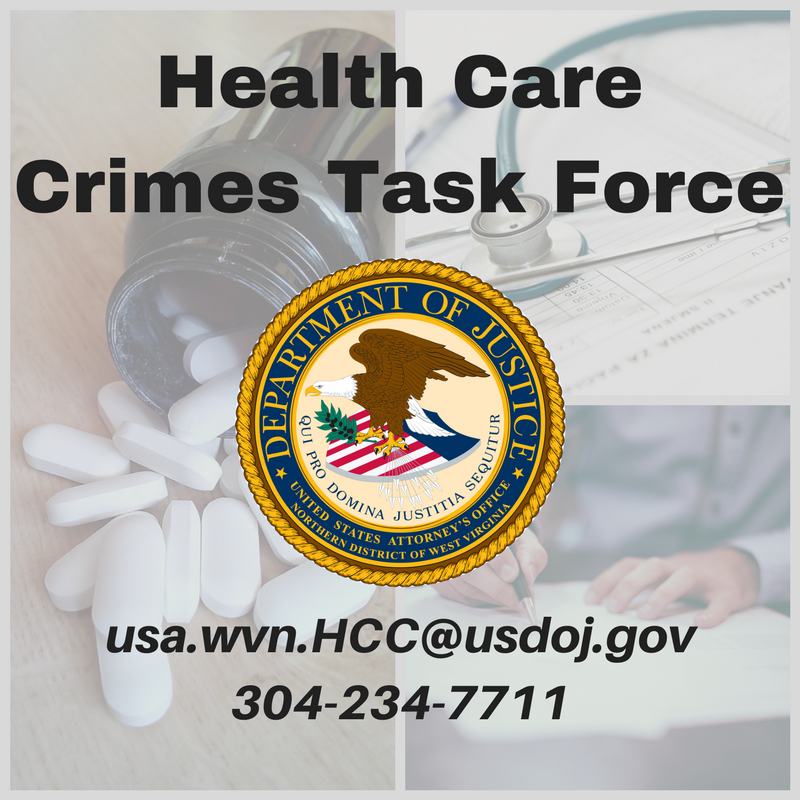 Under the Federal Sentencing Guidelines, the actual sentence imposed will be based upon the seriousness of the offenses and the prior criminal history, if any, of the defendant. Assistant U.S. Attorney Zelda E. Wesley is prosecuting the case on behalf of the government. 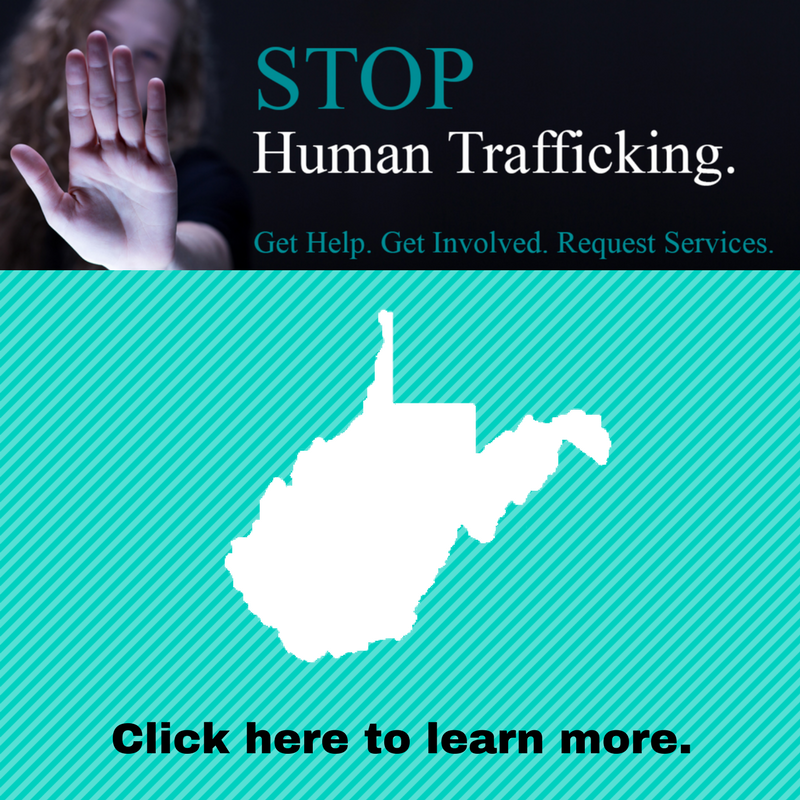 The Bureau of Alcohol, Tobacco, Firearms and Explosives and the West Virginia Probation Office investigated.